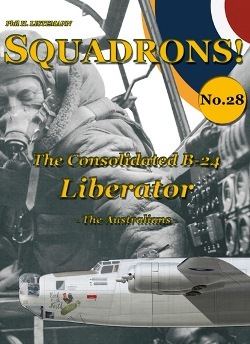 New book, 98 pages, 240+ photos and illustrations, 30 colour profiles. 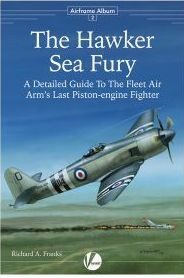 Our second title in the Airframe Album series will cover the Hawker Sea Fury, and follows on neatly from our Airframe and Miniature titles on The Hawker Typhoon and recently published Hawker Tempest. Contents: Period diagrams, Data from flight manuals and spare parts catalogue, Walkaround images of preserved examples, Pictures before and during restoration of the restored TFC and airworthy FAA examples, Fully detailed 3D isometric views of prototype and production machines by Jacek Jackiewicz, Colour profiles and concise camouflage detail by Richard Caruana, An overview of all Hawker Sea Fury kits available in 1/32, 1/48 and 1/72 scales.